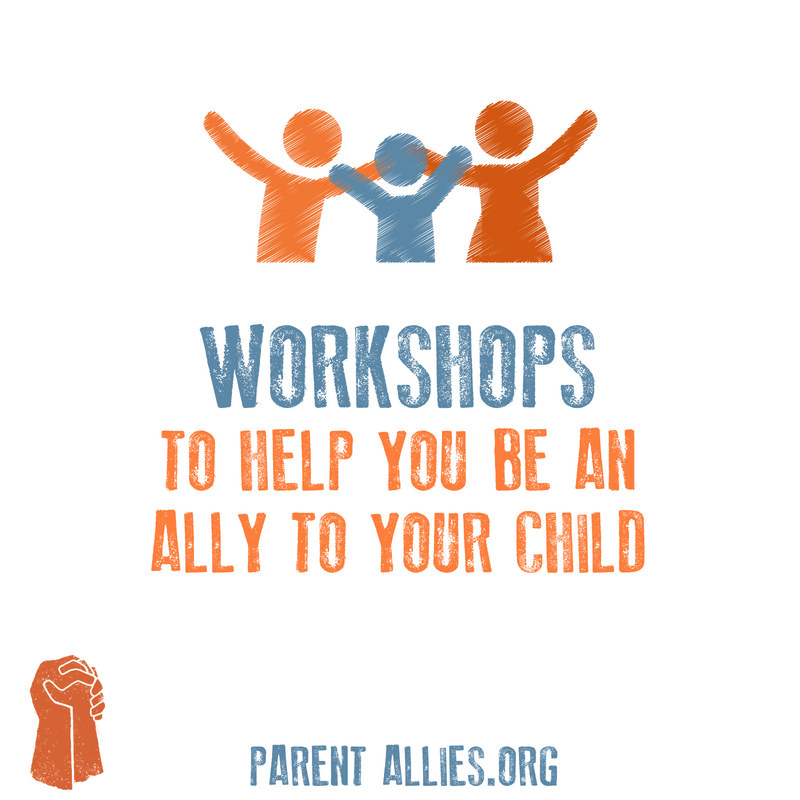 I found the Parent Allies and Inner Child Workshops to be full of revolutionary ideas, and absolutely worthwhile, as someone who is looking to improve the way I interact with my kids. Bring Parent Allies to your community / Play centre/ workplace/ school. The inner child journey led me to events in my childhood that I may have thought about, but never analysed how I was actually feeling at that time. I found this to be incredibly healing for me, and something to be thoughtful about when creating memories with my own children. The future of a fair and equal society lies in adults using their power to come alongside children in a supportive role. Learn more about the principles of this kind of parenting and how to apply them to your life in a practical way. Discover how a fresh perspective and response to everything from tantrums to mealtimes can super-charge the connection and cooperation between you and your child, bringing you more joy and a sense of purpose into your home. The second half of this day looks at how this kind of parenting can be sustainable. Self-care is part of the foundation of being able to parent respectfully and empathetically. In this workshop we explore how parents can meet their own needs alongside their children’s. We will cover regulation and the tools that are in each family member’s regulation tool box and we look at the role our own childhoods can play in our parenting. We dismantle some of the myths and barriers that can stop our family from experiencing a sense of wellbeing. You are invited to take part in an Inner Child Circle. We all carry around with us our own experience of childhood. How we were raised, the experiences we went through and the memories we hold all have an enormous influence on our adult lives and our ability to parent with connection and empathy. Are your childhood memories full of joy? Pain? A mixture of both? Sometimes, without us even being aware of it, these memories rear up and cause us to respond with anger and frustration towards our children. This Inner Child Circle will help you feel empowered to be the connected and empathetic parent you want to be. It’s not everyday we get to engage in such meaningful self work. Lucy is a supportive and passionate guide. Lucy Aitkenread graduated from the London School of Economics in 2008 with an Msc in Social Policy. She went on to work for a global NGO as a climate change campaigner, helping community activists to organise effectively. After her second child was born, Lucy’s love of social and environmental justice took a turn towards the impact our lifestyles have on the earth’s resources, and the different ways that raising children can promote or impede a fairer world. Lucy has published three books on parenting and wellness and this year founded an organisation called Parent Allies- aimed to resource parents to stand alongside their children and raise them with empathy, joy and connectedness. Lucy is completing her formal training in Integrated Wellness. Through her work online and in-person speaking engagements Lucy hopes to inspire people to live in peaceful relationship with the children in their life and the earth they tread upon.